Made with premium quality durable and UV fade resistant vinyl raft material that is thicker and more tear resistant than most competitors material. Easy to inflate, deflate and store. Fun watermelon float!A great gift to surprise the kids or friends, to be the center of pool parties. Perfect for relaxing out in the pool,Giant size, as it's 4 feet (48 inches) in diameter. For ages 8 and up. 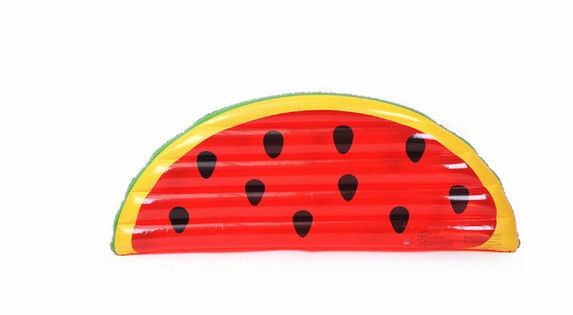 A great watermelon floating tube to cool off in the water during the summer. Safety Warning: This is Not a Lifesaving Device. Child for Use Only Under Adult Supervision. 1. Our material is water-proof and lead -free. 2. We can make product according to your requirements,such as your size,color,design,and your logo. 3. 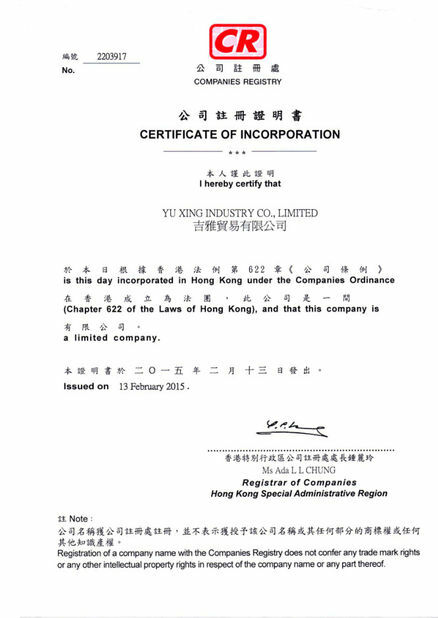 We have experienced team and high-tech equipment and QC team in every areas. 4. We can offer you very competitive price.